HMD Global at an event in London on Thursday launched the much anticipated Nokia 7.1 smartphone which has been in the talk for a while. 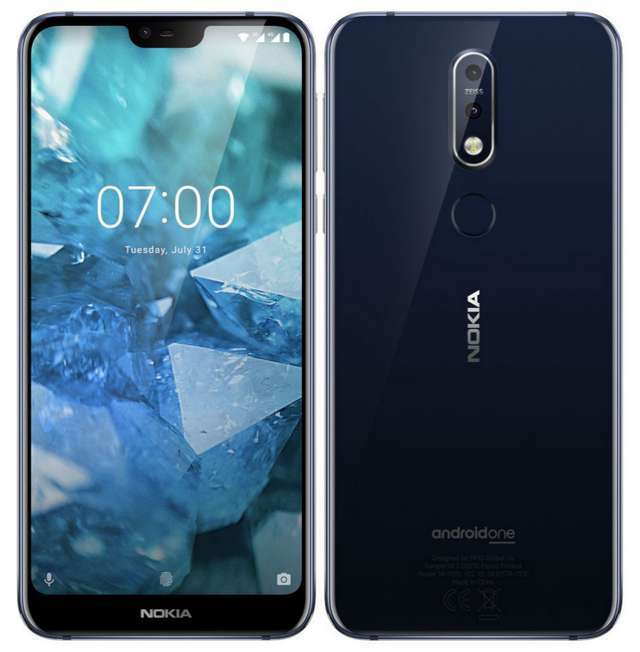 The phone shared most of its specs with the Nokia 6.1, which was the global version of Nokia X6. However, there are few differences that make the Nokia 7.1 unique on its own stand. First of all is the HDR10 certified display - the first of its kind in the company's mid-range. The 5.84-inch Full HD+ LCD notch screen promised flagships content viewing with the HDR10 supports. Moreover, HMD Global also revealed that the Nokia 7.1 display supports SDR to HDR real-time conversion, this should improve content viewing across the board even if the content is not HDR. 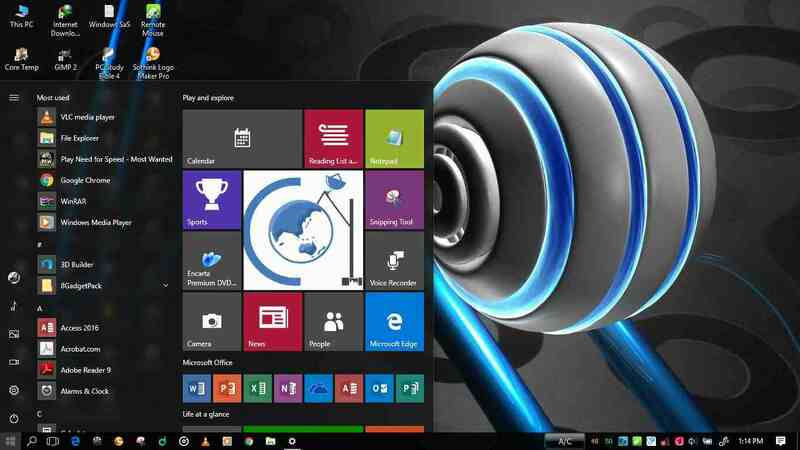 HMD Global have a name for the display, it is called PureDisplay. Another feature worth mentioning is the duo camera on the back; a regular 12MP RGB sensor and a secondary 5MP monochrome sensor, both touting ZEISS optics. A fixed-focus 8MP camera with a wide-angle lens is pinned to the front for selfie and face unlock. Other features of the Nokia 7.1 includes rear-placed fingerprint sensor, hybrid dual SIM slot, 3.5mm headphones jack, Dual 4G VoLTE, and 3060mAh battery. The phone runs Android One OS based on Android 8.1 Oreo with Android 9.0 Pie upgrade promise tagged along. The phone is up for pre-order in Europe— the 3GB/32GB version priced at €299 (US$343) or €319 (US$367) depending on the specific European country, while the 4GB/64GB version costs about €349 (US$401). At the event HMD Global also introduced two hands-free wireless audio system; the True Wireless Earbuds and Pro Wireless Earphones. The former uses Bluetooth 5.0 to paired with supported device and can renders up to 3.5 hours of music playback in a single charge and up to 70 hours of standby time. Its carrying case, however, provides additional charge on-the-go. The company said the case can charge the earbuds three times over, providing extra 16 hours of talk/music time. The True Wireless Earbuds is sweat and splash resistant certified with IPX4. Each earbud weighs 5 grams and its compartment is just 100 x 22mm in dimensions. The Pro Wireless Earphones on the other hand uses Bluetooth 4.2 to connect with other device, but it does supports multi-point connection to paired with two device at a time. Its battery life is claimed to be 10 hours when listening to music. The earphones deliver audio using Qualcomm aptX technology for richer sound. Although it lacked smart AI feature, the earphones magnetic clip when separated will auto answer call or resume music playback, while when clip together will end a call or pause music. It also has a vibration system that alert users of incoming calls or text messages. The new Nokia earphones have volume up/down, power on/off, answer/end call, and music control buttons. Moreover, they are sweat and splash resistant. 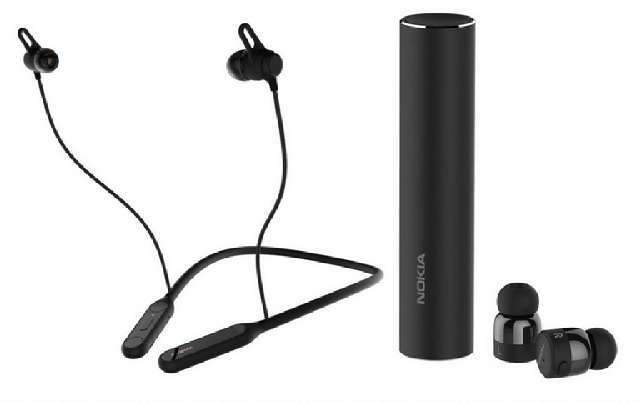 The Nokia True Wireless Earbuds and Pro Wireless Earphones are priced at €129 (US$148) and €69 (US$79), respectively. In other news, HMD Global has revealed the Android 9.0 update rollout timeline for its select smartphones. The Nokia 6.1 and Nokia 6.1 Plus will be getting the update later this month (October), while the Nokia 8 and Nokia 8 Sirocco will get it in November. The company last week released Android 9.0 Pie update for its Nokia 7 Plus smartphone.